If I could I would have candles everywhere. I could reel off many reasons why I love candles but I shall save you from that. First and foremost there are thousands of candles out there all of varying price ranges. I will be the first to say that there would be no way that I would pay some of those extortionate prices, at the end of the day it is still a candle. Some of the best candles I have had have been ridiculously good value (enter Bliss and Bling) and I see no need in forking out. 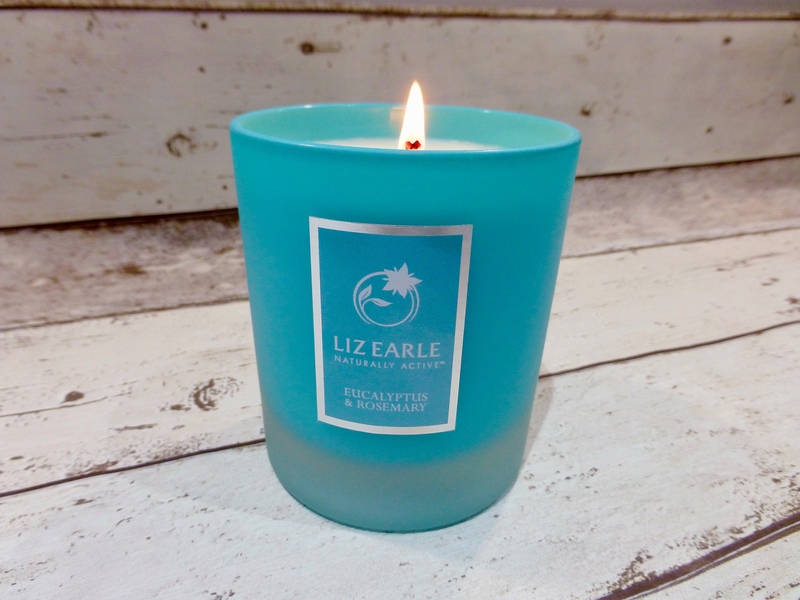 Now you are probably thinking what the heck is she wittering on about when today’s post is all about the pricey Liz Earle Eucalyptus and Rosemary Candle. You would be right in thinking this and the reason for this is it was a freebie with their gift set that I purchased over the Christmas Period. This iconic coloured frosted glass candle is their signature scent and is inspired by the botanicals in their Cleanse & Polish Hot Cloth Cleanser. Coming in at £40.00 for 250g it has an approximate 40 hours burn time. It is hard to say if it does last this long it is certainly lasting however is uneven when burning, so sadly there is some waste. Despite having quite a heavy musky head to it, it is remarkably uplifting and fresh both when lit and unlit. I do actually leave this at the edge of my bedside table so I can smell it when I go to sleep. The room filled pretty quickly with this lovely aroma and certainly brought about a sense of calm. I absolutely adore this smell and I have yet to find a candle that hits anything similar to this. If there was one thing I would like to see, it would be a lid so when you snuff it out you don’t need to blow it and fill your room with that smell. Honestly this candle smells utterly incredible and is firmly at the top of my favourites list, if they did this fragrance as a moisturiser or perfume I would use it all day long. I have walked into their shop many a times and always thought my god it smells amazing in here, and now I can have this at home too. 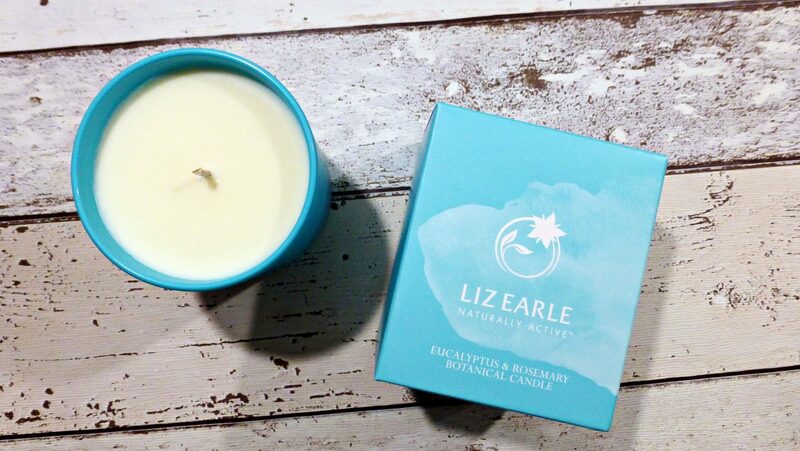 The all important question – Would I buy the Liz Earle Eucalyptus and Rosemary Candle as a standalone £40.00? As much as I would love to sadly with my bank balance, I just couldn’t justify it. I would however, should it be part of their offer again, purchase that in a heartbeat. 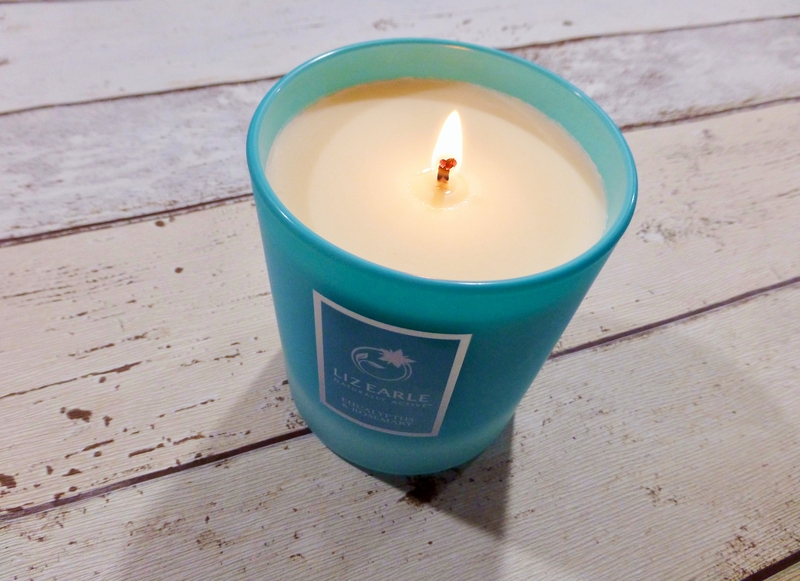 Have you tried any of the Liz Earle range or a Luxury candle? What are your thoughts? Previous Post Milka Chips Ahoy!